There is noting worse then having a sick baby. Add to that a child that will not take oral medication or just is too sick to take medicine orally and you have yourself a real mess. That is why I'm happy to share an alternative - that we keep in our medicine cabinet for those circumstances. 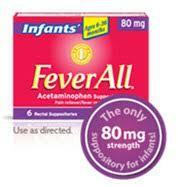 FeverAll® is a suppository form of acetaminophen, the common fever remedy known and trusted by pediatricians. Available in 3 strengths for infants or children of different ages, FeverAll® suppositories provide an effective dosing alternative for children who won’t or can’t take medication orally due to nausea, vomiting or irritability. Visit Feverall.com for additional product information! I am not currently expecting but my sister is. 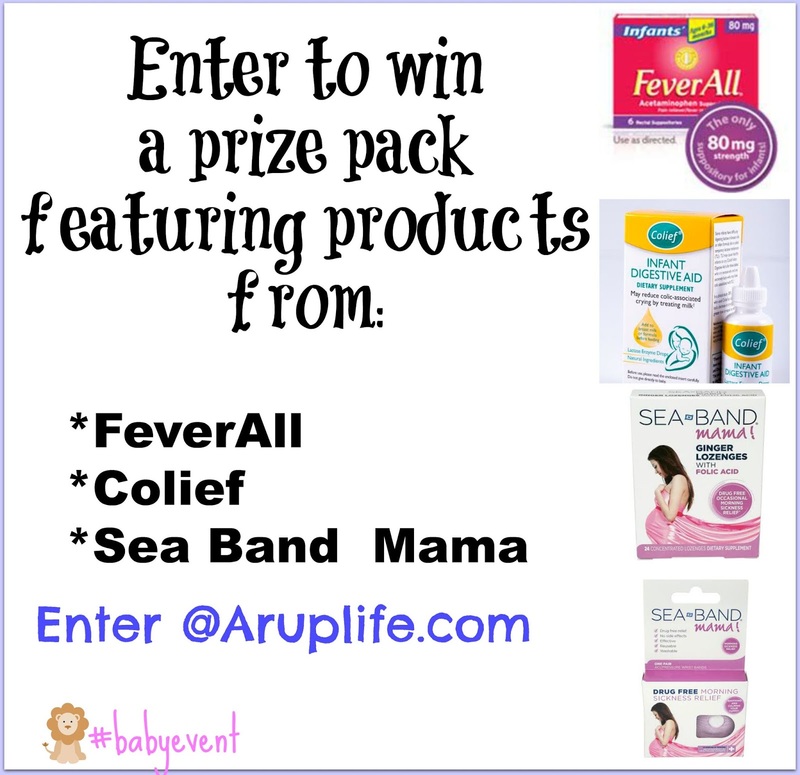 I would love to win this awesome prize for her!